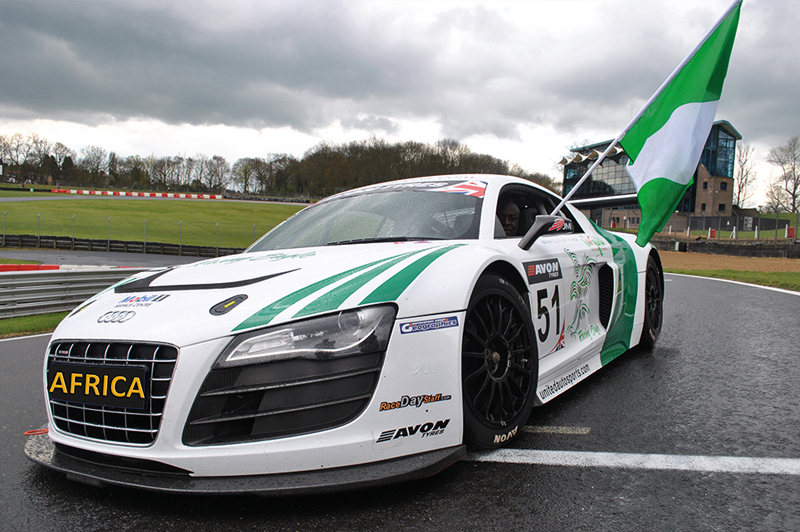 The 21 year old, is making headlines by joining forces with the Nigerian Racing Eagle Team, based in the United Kingdom. 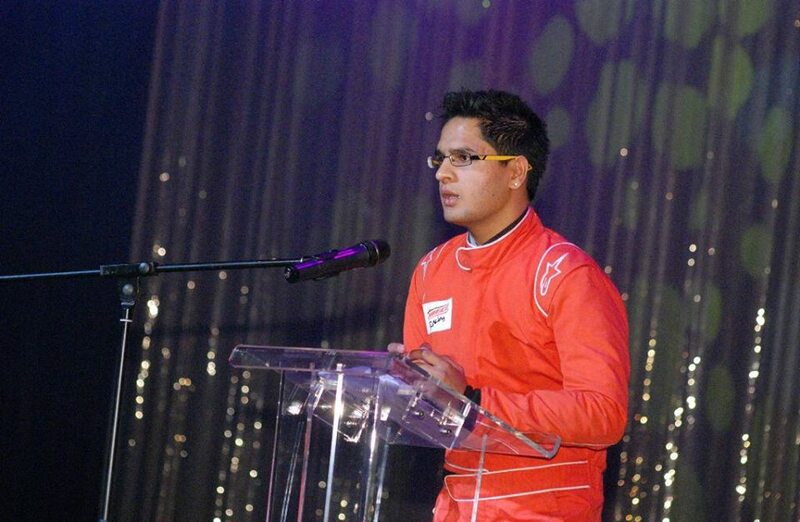 Ashish is the third South African to be part of The Nigerian Racing Eagle Team. The two other well-known South African’s namely Gugu Zulu who is currently competing in the South African Rally and Adrian Zaugg who was a Formula One test driver for Red Bull and also competed for SA in the A1 GP Series. 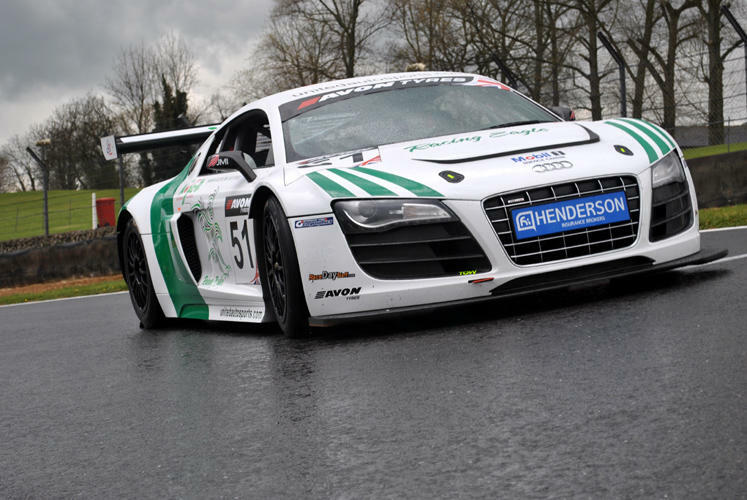 The team is the first Pan-African Motorsport Team, representing Africa at different prestigious International Series with all its drivers of African origin. This is a historical moment for the continent, as active participation at the top level of Motorsport has eluded Africa, despite the high numbers of motorsport enthusiasts among Africans. Series; using the platforms to develop aspiring young Africans who love to have a career in Motorsport, from racing to engineering. Team owner, Ribi Adeshokan’s vision is to build a global motorsport and lifestyle brand, opening into the immense business opportunities within the sport. He also believes in bringing people to the races around the world, by putting together numerous event packages including lifestyle, entertainment as well as other sports alongside its race weekend events. 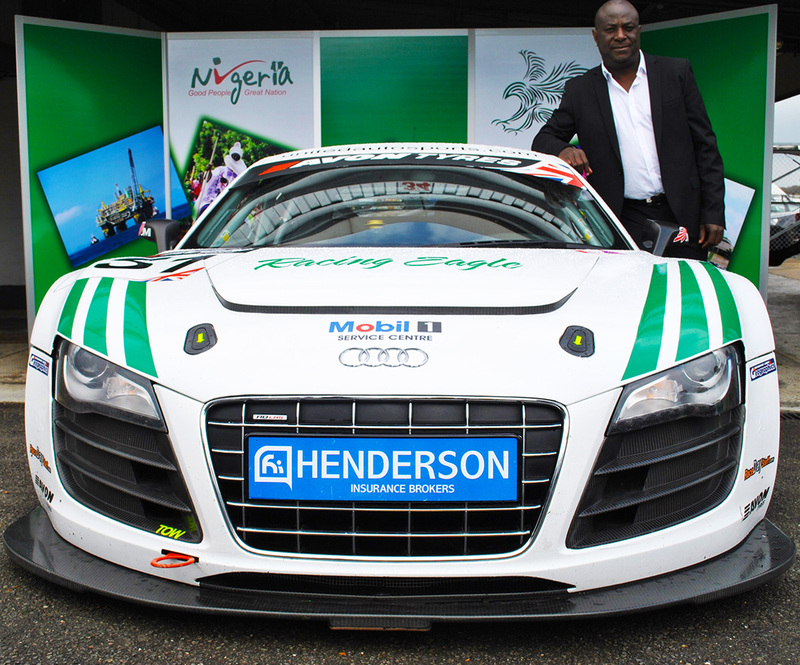 What made you start the Nigerian Racing Eagle Team? NRE began due to the absence of African participation in the international motorsport scene, as there are only a few local motorsports events around Africa, which is generally out of reach for the average person. So the idea of NRE is to open up the sport and have a level playing field, which gives everybody an opportunity and a chance to participate in the sport. I see in order to join NRE as a driver; you have to partake in a trial session, yet Ashish did not. What made you pick him to be an NRE driver? Yes, Ashish did not partake in our trial, but he has been picked to be one of our drivers, as what NRE stands for goes beyond a racing team. NRE is an inspirational movement for Africa to showcase the unity and our aspiration to develop ourselves. Ashish has a fascinating story and we would like it to be part of our story, as NRE’s idea started just for Nigerian drivers, but after the launch we were getting enquiries from drivers of other African countries about joining the team as they see the team as an African team and we were inspired by their comments and their thoughts, so we decided to restructure the team to accommodate other Africans drivers. 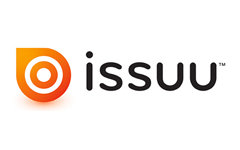 We would like to tell the world how Africans are uniting. So the jobs of our drivers is not just to race, but also become African ambassadors and inspire millions of people around the world. Describe what you think of Ashish as a driver? I feel Ashish is a promising driver, who has a great future ahead of him if given the opportunity, which is what NRE is prepared to give him. Aside from his racing career, Ashish, as a person is a great guy, very focused, determined and wants to succeed in racing but most importantly isn’t selfish! Those are the key things we look for in our drivers they are playing a major role in shaping the future of Africa. How soon will we see Ashish racing in NRE colours? This year. We are working to start racing by April. What does the future hold for NRE? I believe the future of NRE is bright, as NRE goes beyond a racing team; NRE stands for Development, Growth, Unity and Pride of Africa.